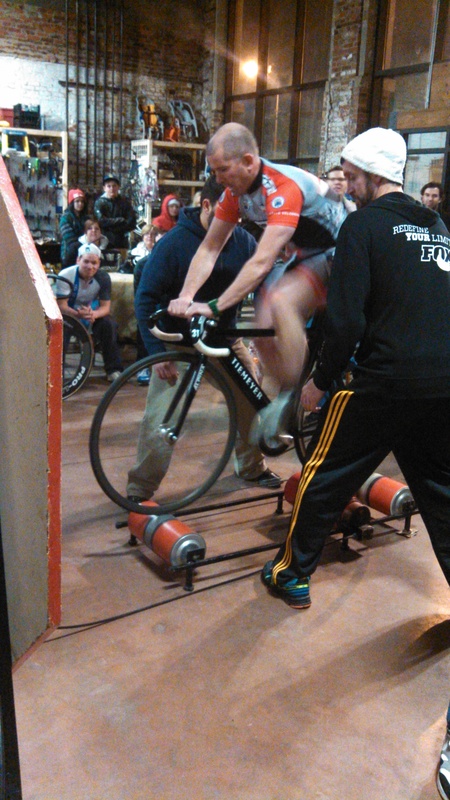 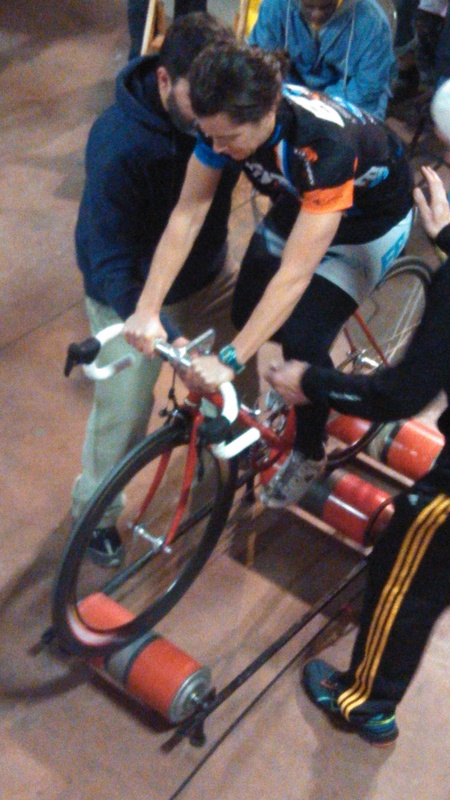 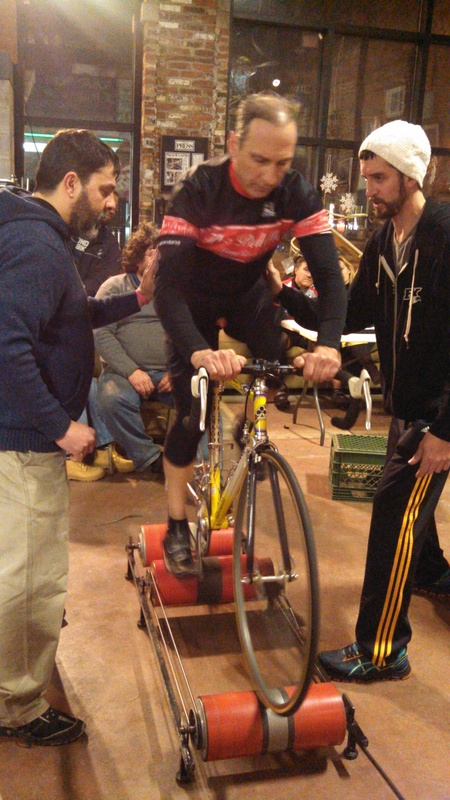 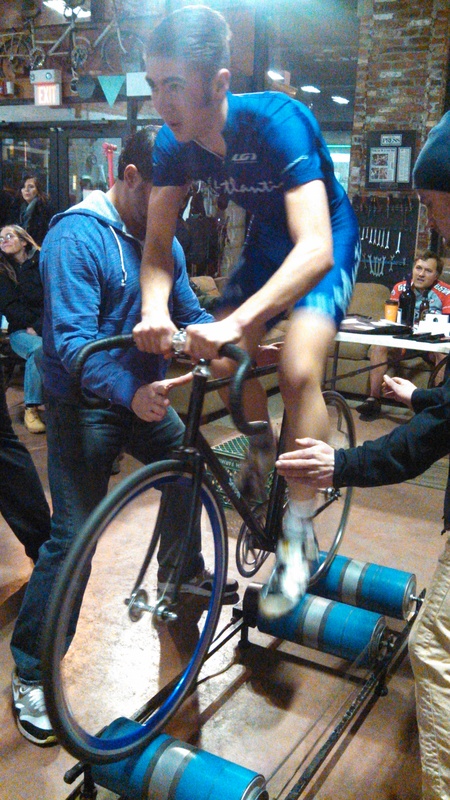 Racing season has started and we have our first results of the year from the roller races at Second Life Bikes last night. 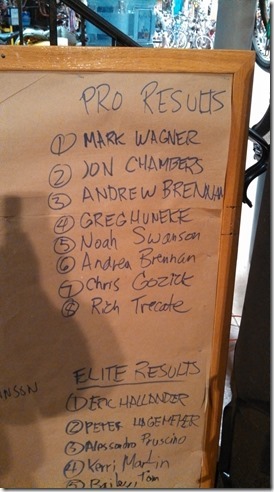 Fine results from ABC members Andrew Brennan, Andrea Brennan (who took bribes to keep from winning), Noah and for the first time on my results email Richie Trecate. 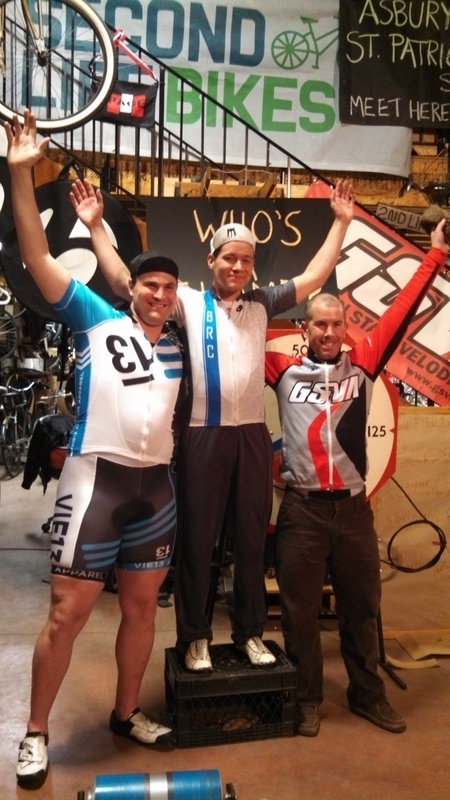 Results listed below, pictures attached and a link to the gold medal ride below.